Osteopathy is a medically recognised primary healthcare profession which achieved Allied Health Professional status in April 2017. 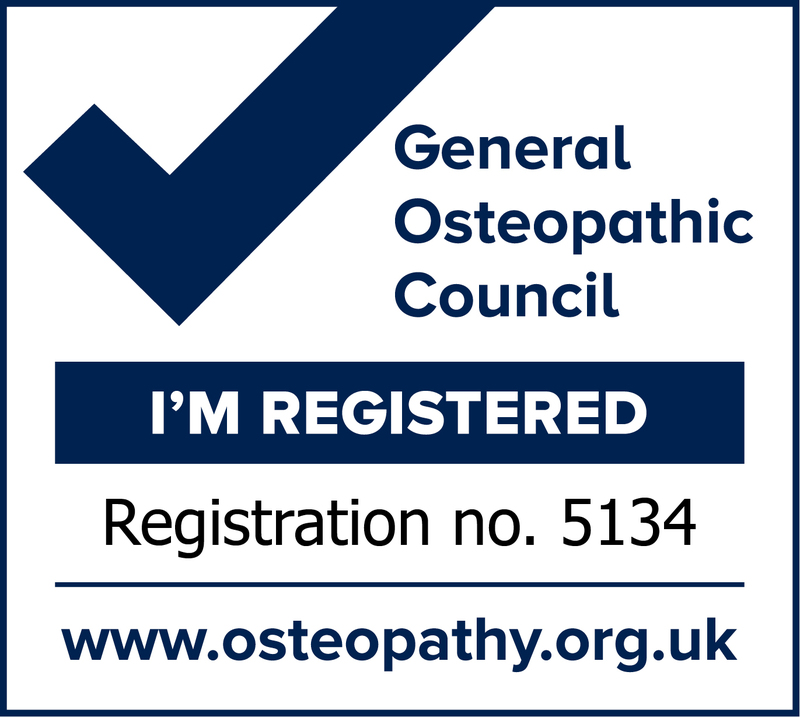 This recognises the credibility of osteopathy and that the profession is no longer considered to be ‘alternative’ or ‘complementary’. We are autonomous professionals able to make independent assessments and decisions without GP referral. 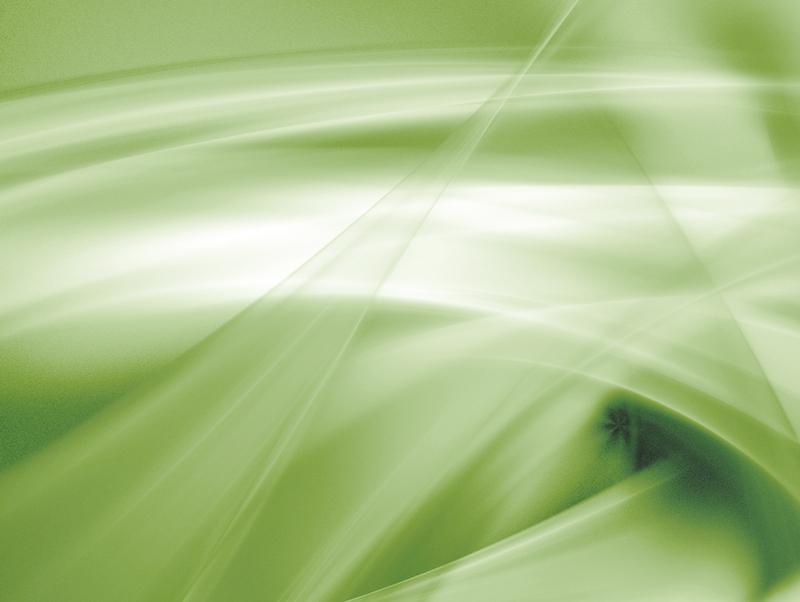 Osteopathy focuses primarily on the diagnosis, treatment, prevention and rehabilitation of musculoskeletal disorders, and the effects of these conditions on patients’ general health. Treatment is via the muscles and skeletal system. Whilst we regularly treat pain, both acute and chronic, we aim to treat the whole body and a myriad of conditions not just back pain. Osteopaths’ patient-centred approach to health and wellbeing means we consider symptoms in the context of the patient’s full medical history, as well as their lifestyle and personal circumstances. This whole body approach ensures that all treatment is tailored to the individual patient. Treatment can be to relieve immediate pain or long-term pain. Similar to regularly servicing a car, treatment can be on a maintenance basis to avoid those painful surprises resulting from the general stresses of modern life. If osteopathic treatment is not suitable for you, an appropriate referral will be made. 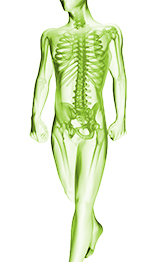 Osteopaths are trained at degree level in the medical sciences and are both registered and insured. Utilising the diagnostic procedures applied in conventional medical assessment we ensure that treatment is safe for each patient. Osteopaths are skilled at identifying the source of your problem and look at the whole body not just where you feel discomfort. We train to feel both the larger and more subtle changes that occur with the body’s tissues and thereby assess where there is restriction or reduced function. Hands-on techniques help restore function, reduce pain, inflammation and tension, enhance blood flow and lymphatic drainage, allowing the body to return to better function and health. Advice will then be given so that you can maintain that health for yourself. Our detailed knowledge and understanding of the structure and function of the human musculo-skeletal system enables osteopaths to identify faults which occur because of injury or mechanical stress, and to treat not just the symptoms but the underlying causes of the problem. The General Osteopathic Council, Osteopaths governing body stipulates that annual evidence-based training is undertaken to maintain continuing professional excellence. Both this and full insurance are required to maintain registration.